New home under construction featuring a Country French design with livable floor plan including open spaces, gracious sized bedrooms with split plan affording maximum privacy. In addition, there's a separate study to provide additional space for an array of options. 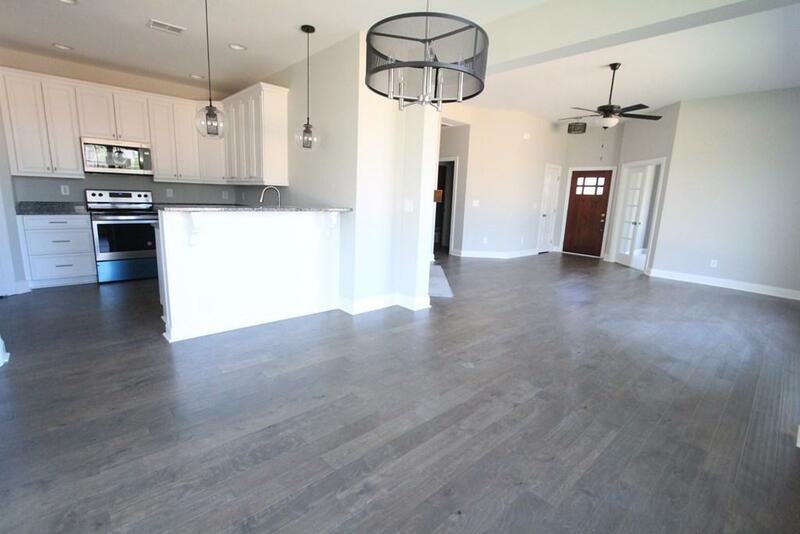 Finishes include hardwood flooring, granite in kitchen and premium finishes throughout. 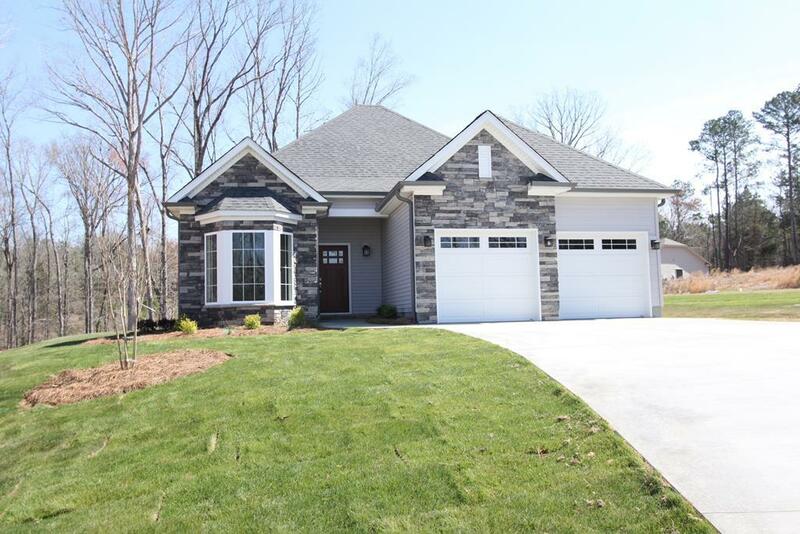 Perfect opportunity to select the finishes so this home meets your design dream. The Landing at Lake Greenwood also offers green spaces for family enjoyment plus water front access lot featuring a gazebo, fire pit and dock to launch canoes/kayaks. Enjoy cookouts at the waters edge with your family. 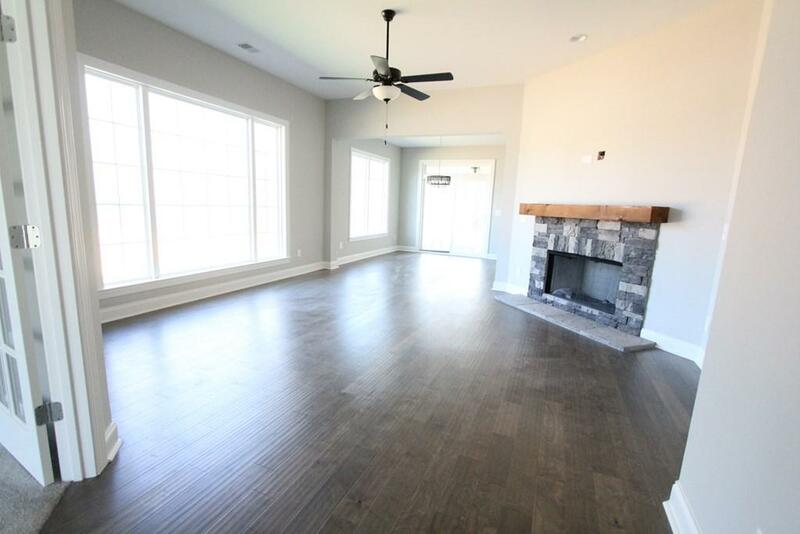 This location is ideally located very near Fuji Photo with easy access to the main bridge on Lake Greenwood with Break at the Lake, family medical/dental offices and access to Stoney Point Golf/Tennis facility while only minutes to Greenwood for shopping or dining. Within easy reach via Hwy 72 of I-26 making Greenville, Spartanburg or Columbia a quick trip, not to mention that the mountains are within 2 hours and beaches within 3+. 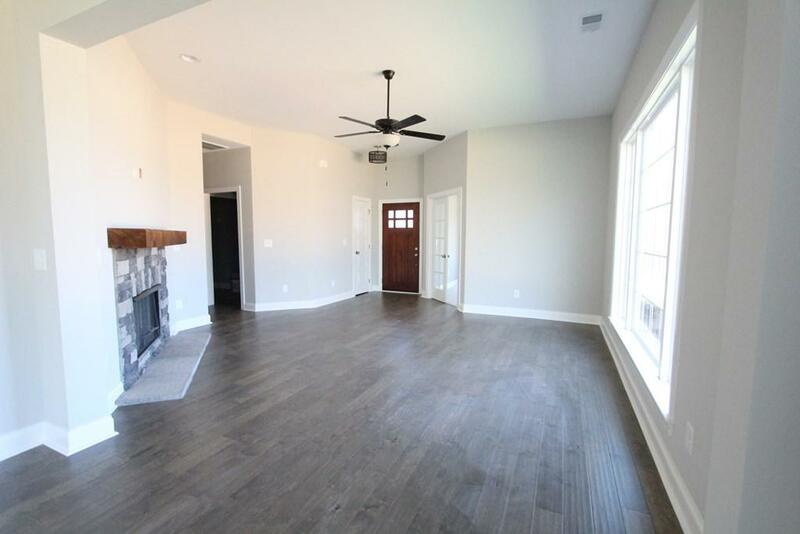 Affordable new construction, great opportunity to select finishes and you could be in your dream home very soon. Contact us for details on how to make this happen for you!